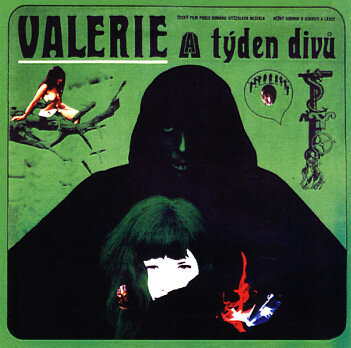 This is Luboš Fišer's score for the 1970 Czech movie Valerie and Her Week of Wonders. The music is lyrical, dreamy and haunting. The main theme reminds me a bit of John Barry's gentler side. The CD seems not to be available from Screen Archives Entertainment, my usual first stop for soundtracks. I got my copy from Dusty Groove America, another great resource.